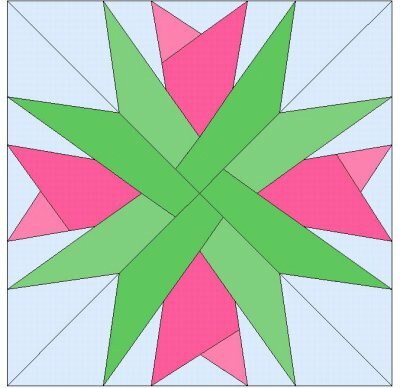 Published June 16, 2013 at 400 × 388 in Tulips. Thank you so much for the free patterns. Being on a pension means I cannot buy them easily. Much appreciated.